We always assure you look good on the outside, but most importantly, feel good on the inside. 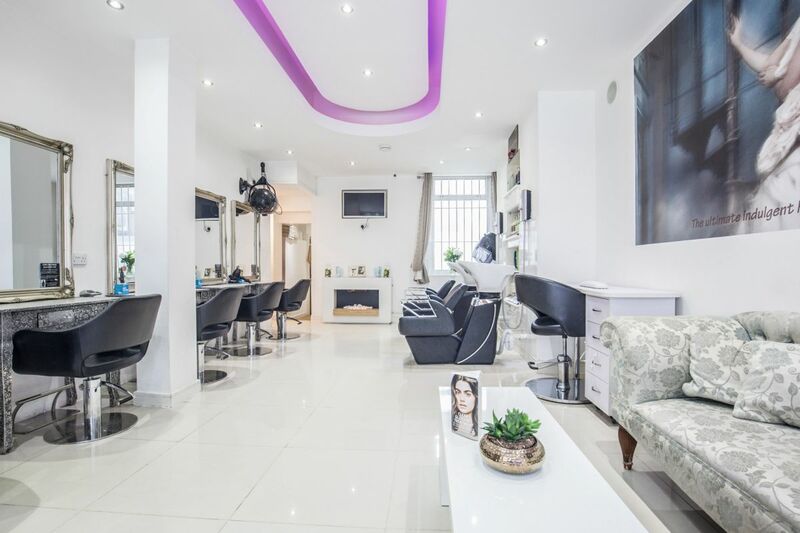 A long-standing dream of the owner of Abiâ€™s Hair & Beauty Spa has been to offer clients an exclusive, luxuriating, individual experience. Gone are the days where everyone has the same colour tint or treatment. Abi endeavors to tailor make each treatment to suit the distinctiveness of each guest, making this the spaâ€™s philosophy. It all started when Abiâ€™s mum opened one of the first salons for Afro- Caribbean hair in South London. It soon became clear Abigail also had a natural flair and passion for hair. She went on to work for some of the biggest hairdressing chains in the country, gaining over 15 years experience in both Afro- Caribbean and European hair. Our stylists, colourists and beauticians are some of the most talented and dedicated in the industry. All have completed the Aveda training relevant to their area of specialization and will always assure you look good on the outside, but most importantly, feel good on the inside. Abiâ€™s Hair & Beauty Spa, Purley is the perfect place to come to experience what Aveda is all about. Aveda's 'Art and Science of Pure Flower and Plant Essences' calls for ingredients of the highest integrity. Sourcing ingredients from local communities around the world allows Aveda to connect with its mission of environmental and social responsibility. Based on a holistic approach to beauty and health, Aveda connects fashion, art, wellness and beauty. Very efficient service, owner very friendly. Very good service as usual from Abi. Very professional as always. Very pleased. Excellent service as usual, Abi is a very professional stylist and pleased with my cut and colour.